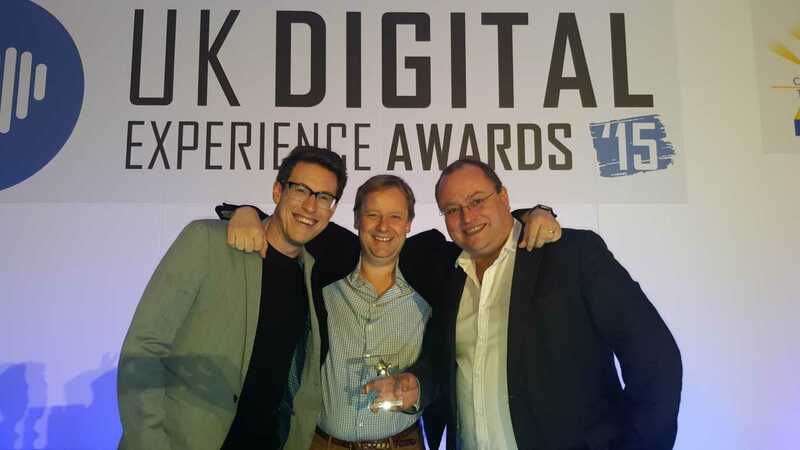 Pocket App is proud to be crowned as Silver winners at the UK Digital Experience Awards 2015. Pocket App won the award in the Charity/Not For Profit category of the national Awards for its work on the My Poppy app, which provides a mobile method for people to donate to the Royal British Legion as part of the annual Poppy Appeal campaign. The Awards recognise and celebrate the delivery of an exceptional customer experience through digital channels and media across a broad spectrum of industries. Owned by Awards International, operators of the UK Customer Experience Awards, the Awards are run in partnership with Customer Experience Magazine and Cranfield University School of Management. The Awards are sponsored by Usability 24/7 with Barnardo’s as the Awards chosen charity. Any money raised at the event is donated to its Seraf Service – a pan-wales service working with children and young people who have experienced, or are at risk of sexual exploitation. The My Poppy app is about helping people of all ages engage with the Poppy Appeal campaign in new and exciting ways, keeping donations and support engaging for generations to come. So it’s rewarding to see this great cause gaining the recognition it deserves. At Pocket App we pride ourselves on being more than just developers, we understand the creative element too and how to inspire and build communities, which is what My Poppy aims to do.